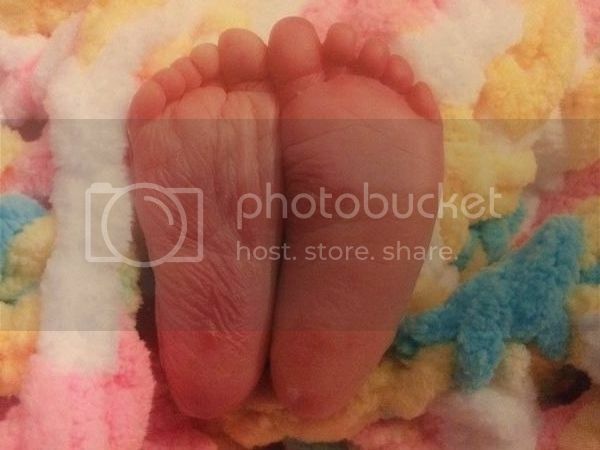 Shortly after being diagnosed in utero with a rare and severe form of congenital heart disease, Wylie Meadow Joly passed away and was born still on May 23rd, 2009, my wedding anniversary. She was tiny and beautiful, a head of dark, curly hair like her father and big, round eyes like her brother. She was perfect. I had a short period of time to hold her before the funeral home came to take her away. She would return home in an urn instead of strapped into a car seat where we would nervously drive her home to the room her older brother helped us prepare. There is no way to tell her story without sadness because there is no silver lining in losing a child. There is no happiness, no goodness in spending the duration of your life without your child. There will be a lifetime of "I wonder what she would look like today" or "I wonder what she would have done when she grows up" but those wonders are all you're left with. That, and the memories of the brief life your child lived. She was named after the actor who played Mitch Kramer in Dazed & Confused. I can laugh about that now, because her name is so us. And it was perfect for her. We spent most of my pregnancy arguing over the perfect name only for it to come to us when we were least expecting it. Some of my wonderful friends got together and had a tree planted in her name at Ethan's favorite park. I take comfort in knowing that a piece of her will always be there with us sharing our family memories, even if not in the way she deserves to be. 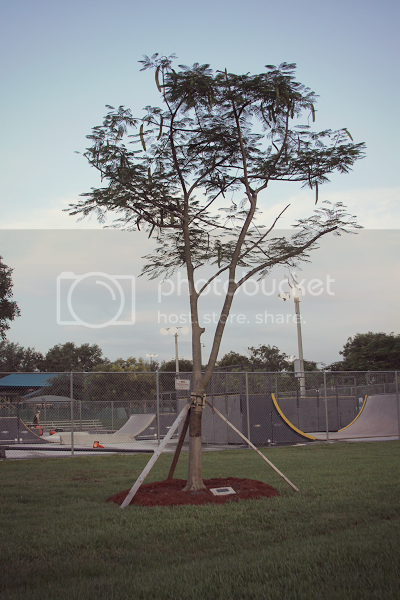 For anyone local, Wylie's tree can be located at the skate park at Betti Stradling Park in Coral Springs, Florida. I'm not good at letting things go. I'm not good at letting "there was no reason why this happened to Wylie" be something I'm okay with. I will always be on her side. 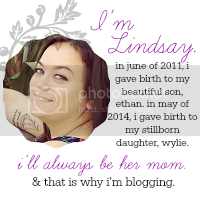 I will always be keeping her memory alive. I will always be saying her name and acknowledging that she is part of our family. Living for my children is all that I know how to do. 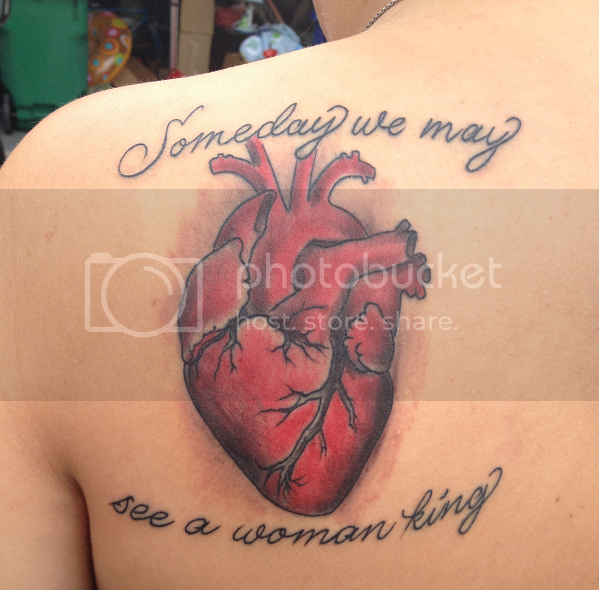 "Woman King" by Iron & Wine was my song for Wylie from the moment I found out I was pregnant. I knew in my heart I was carrying a girl. I sang the words to her every day and it will always be her song. 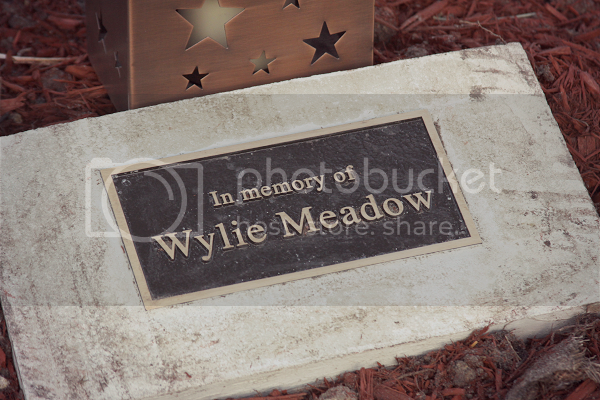 Thank you for visiting, thank you for your support and thank you for remembering Wylie.